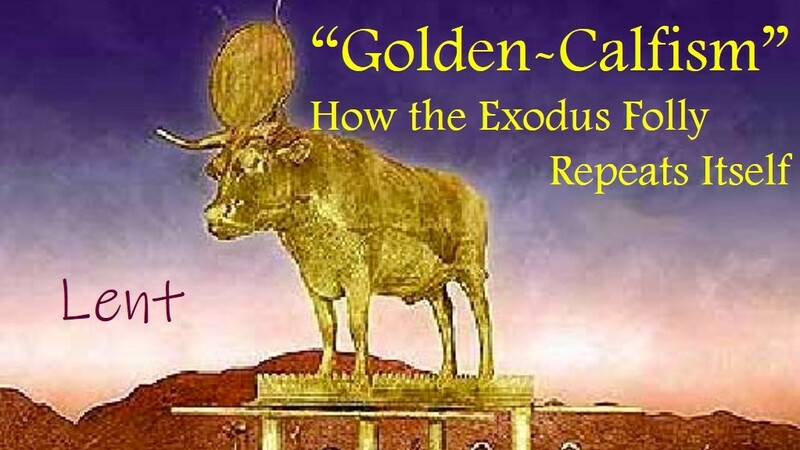 The Hebrews were guilty of making God into a graven image. How do we today make God into our own image? 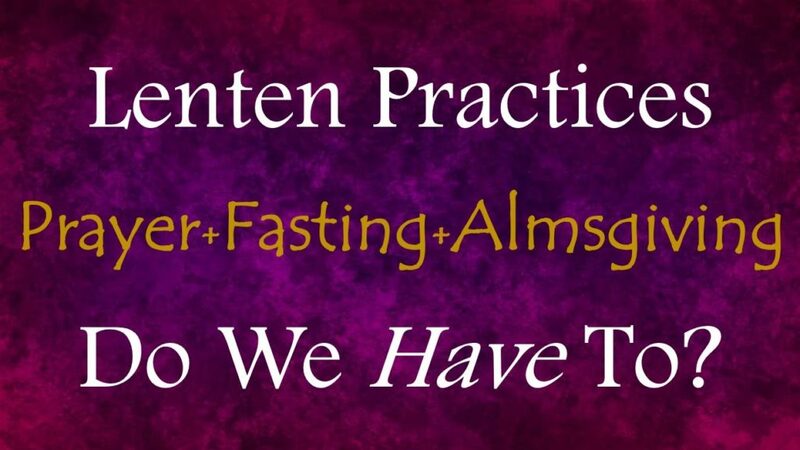 Lenten Practices – Do We “Have” to Do Them? Lent is a time of Penance and Spiritual Discipline. But, do we really have to participate? What if we are just “not that into it”, just don’t want to? Fr. Bill discusses how Lenten Practices fit into the over all scheme of “belonging to Christ” and what is at stake when we engage in our annual Lenten Observances and Sacrifices.